We inspire people and ideas through our thriving low carbon hub. 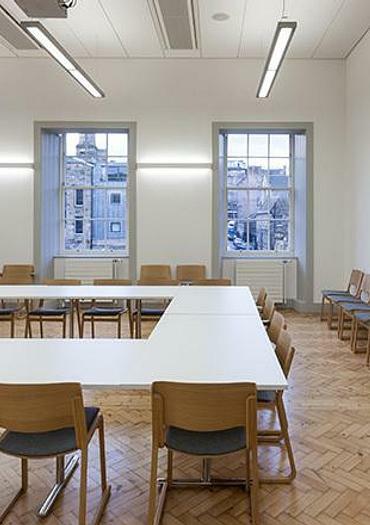 The Edinburgh Centre for Carbon Innovation, located in central Edinburgh, isn’t just our base. It’s an award-winning, diverse events and work space where you can host meetings, workshops and professional networking. This historic building has been transformed into a vibrant low carbon hub with modern interiors and the latest technology. After an inspiring location for a team-building day or formal presentation? Find out more about our meeting and conference spaces, fitted with state-of-the-art audiovisuals. 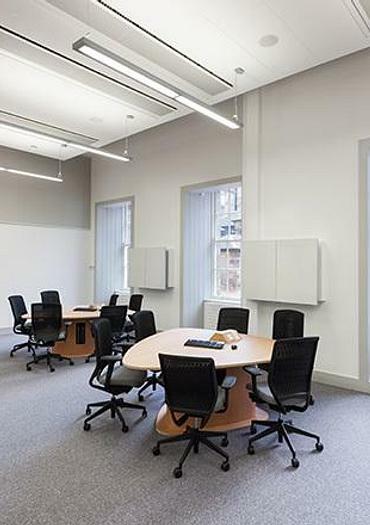 Open plan, high-spec and interactive work hub, with space for up to 42 people. 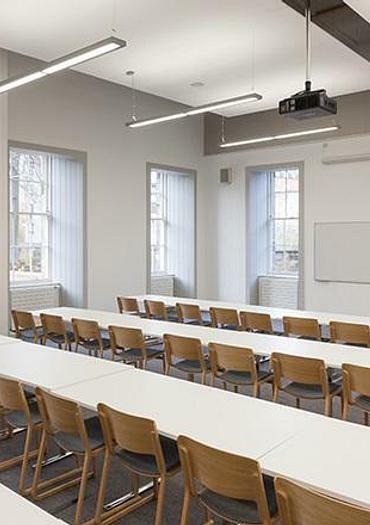 Spacious and light teaching space for up to 50 in classroom style, 64 in cabaret style or 100 in theatre style. 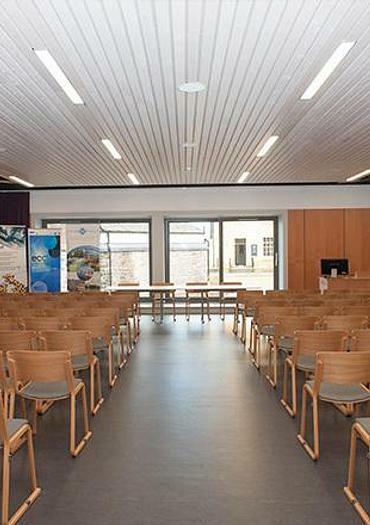 Purpose built conferencing space for up to 100 delegates in theatre style. Seats 64 for dinner and up to 35 in boardroom style. Dedicated breakout space adjoining the Conference Room. 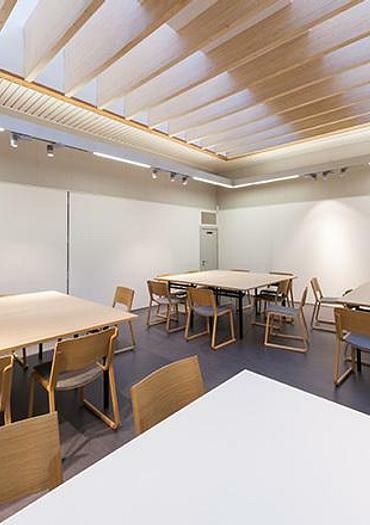 Ideal for event registration, catering and breakout sessions. Light and airy conference space for 50 delegates in theatre style, 18 in boardroom style or 32 in cabaret style. 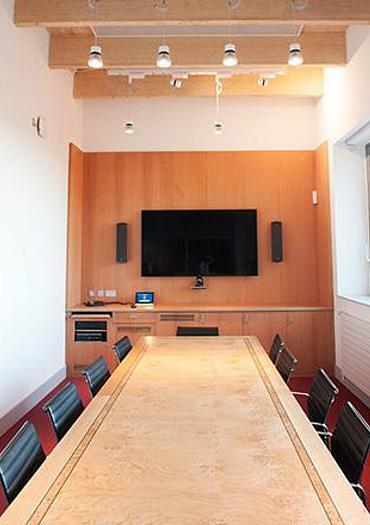 Impressive, high spec boardroom for executive meetings. Fixed style for up to 12 people. In addition to our meeting rooms, we have a stylish and spacious atrium in our reception area. It’s the perfect setting for larger event registrations or mingling during refreshment breaks, with a capacity of 150 delegates. It can also be used to stage exhibitions and networking drinks receptions. All our meeting rooms are available for half- or full-day bookings, and we have a dedicated catering supplier. Want to talk to someone about our spaces or discuss pricing? Fill in our booking form and our events team will get back to you within two working days. 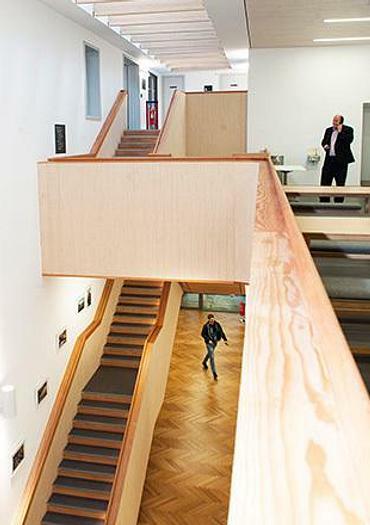 ECCI is fully wheelchair accessible and induction loops are installed for people with hearing impairments. 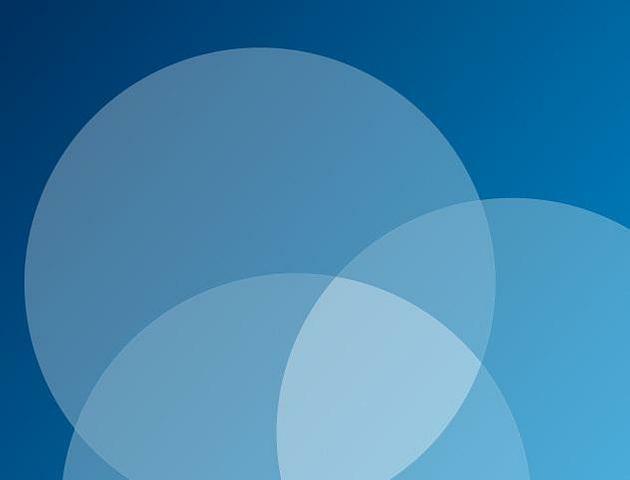 You can find our more about accessibility at the University of Edinburgh website. As low carbon leaders, we’ve made sure that our base sets an excellent example of how to achieve energy efficiency. Our business hub is the first of its kind in the UK to win the building sustainability BREEAM Outstanding Award. It has an exceptionally low energy demand for a listed building, and an impressive haul of accolades to its name. Informatics Ventures’s annual start-up-investor showcase.